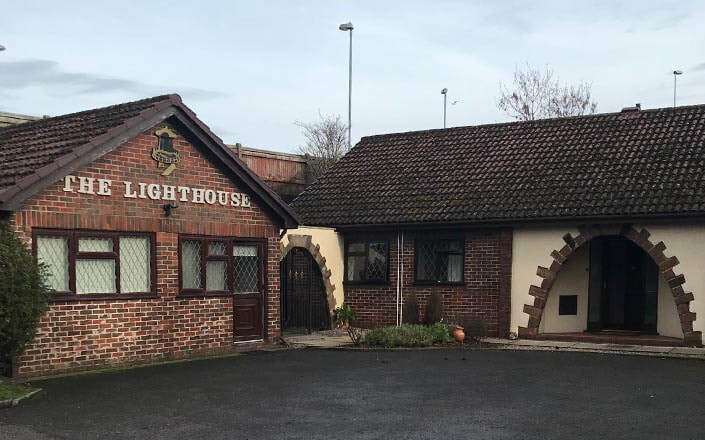 Since 2001, The Lighthouse has managed an eight bedroom residential centre which provides a structured and supported living environment for men with drug and/or alcohol addictions. We are a Christian charity and a ministry department of The Foundry Church. 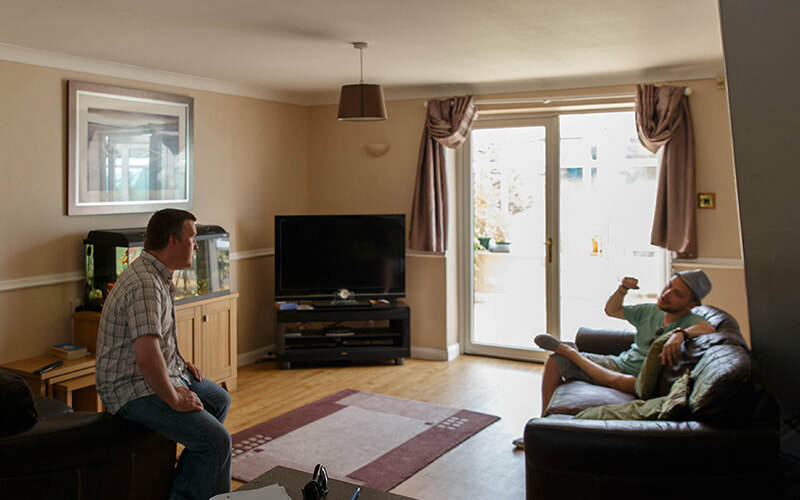 Our centre allows men the time and space to focus on recovery. We seek to share our faith in a simple and relevant way, and believe that a relationship with Jesus Christ brings true freedom. Faced with addiction, families often feel they have nowhere to turn and many of those struggling with addiction don’t know how to begin the process of recovery. The Lighthouse seeks to bring authentic Christianity into the framework of its “Apprenticeship for Life” program. Our program is tailored to the needs of the individual and is supported 24/7 by a strong team of support staff and some excellent volunteers. We are based in Widnes, Cheshire, in the North West of England but accept applications and referrals from all over the U.K. 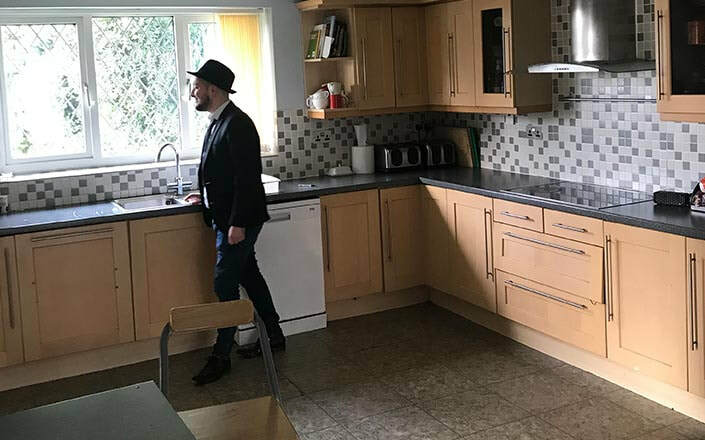 If you know of someone you feel would benefit from our service, or you would like further information, please contact us.